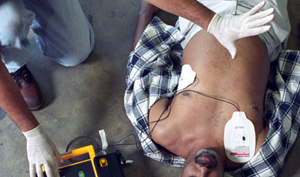 Designed to train workers in how to respond to first aid emergencies using oxygen resuscitation equipment and semi-automatic external defibrillators. 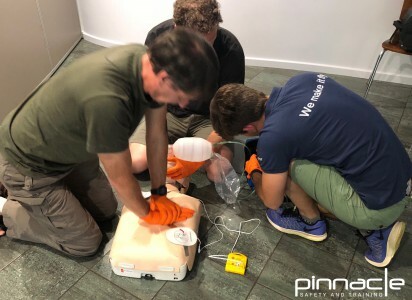 Our advanced resuscitation training course is designed to train participants in how to respond to first aid emergencies using oxygen resuscitation equipment and semi-automatic external defibrillators. This course is designed for First Aiders to manage patient care until the arrival of an ambulance. This course is taught by Emergency Medical Response professionals who are able to capably demonstrate the practical ways to provide advanced resuscitation to patients. This training course involves hand-on experience for advanced patient care using oxygen equipment and defibrillators. Trainer Warwick was very engaging, probably the best I have had in 8 years.